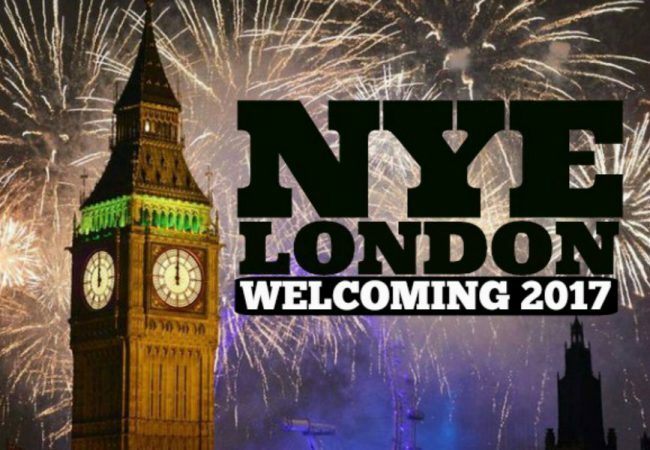 London is a multicultural city of the world. It has its own energy, a rich and storied history and plenty of famous landmarks that you can take in on foot. There’s a good reason that so many famous people from Mozart to Florence Nightingale to Jimi Hendrix decided to call it home. 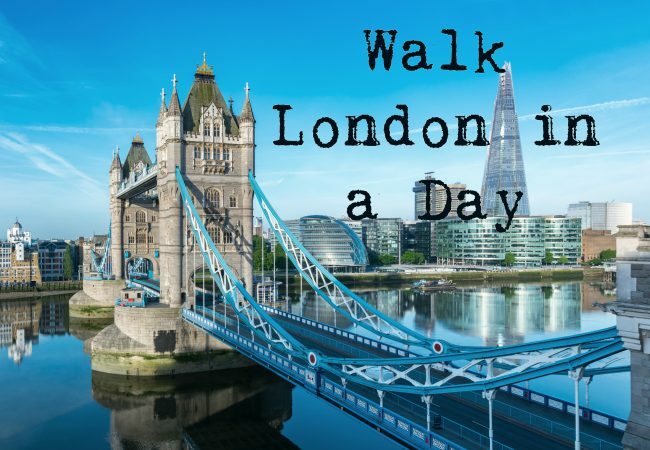 This neat little walking tour of London from Shoe Zone covers some major sites, centuries of history and will leave you feeling culturally nourished. Begin the day by stopping off at the Queen of England’s house for tea. Buckingham Palace is gorgeous to look at from the outside, and if you get a tour of the State Rooms, you can see how the Queen kicks it when she’s at home. A small portion of the palace’s 775 rooms are open to the public, but it’s all you need to get a taste of how the royals live. After you’ve seen how the Queen is living, it’s time to move along to our next stop. 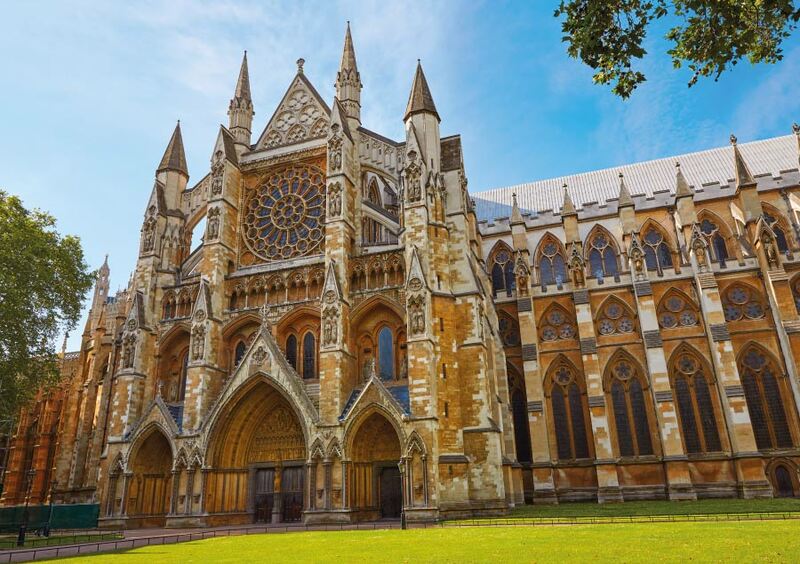 You may know it as the backdrop of Prince William & Kate Middleton’s wedding, but Westminster Abbey has been a crucial part of London and the country as a whole for nearly a thousand years. Every monarch to rule over this green and pleasant land has been crowned there since William the Conqueror in 1066. It has stood tall throughout turbulent times, from Henry VII’s Dissolution of the Monasteries to the Blitz during the Second World War. Next up is the Palace of Westminster which is adjoined to St Steven’s which houses Big Ben. 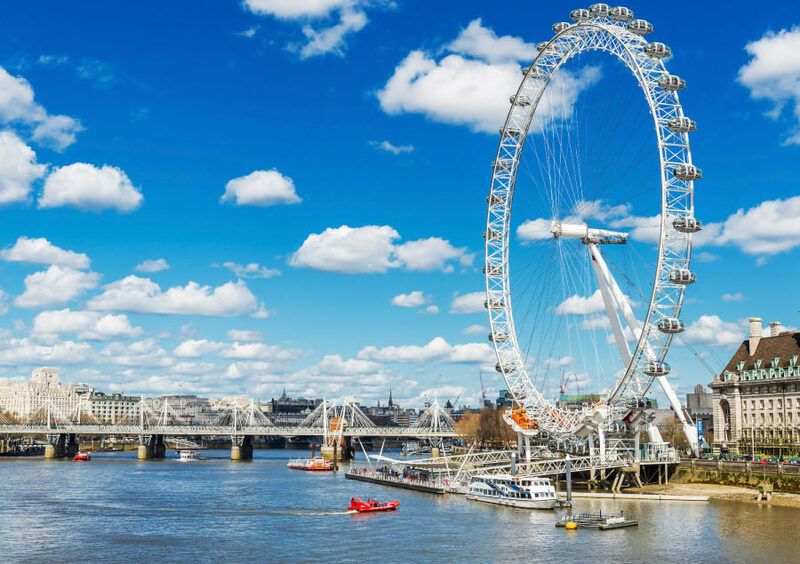 People mistakenly think that the tower is called Big Ben, but in fact, the tower is called Elizabeth Tower, and the bell it houses that tolls out over London is called Big Ben. Excellent photo opportunity. Take a break from walking by jumping aboard the tallest Ferris wheel in Europe. It takes half an hour to do a single rotation, so it’s a great way to take in some aerial views and get some great pictures of the city. This is a reconstruction of Shakespeare’s famous Globe Theatre. 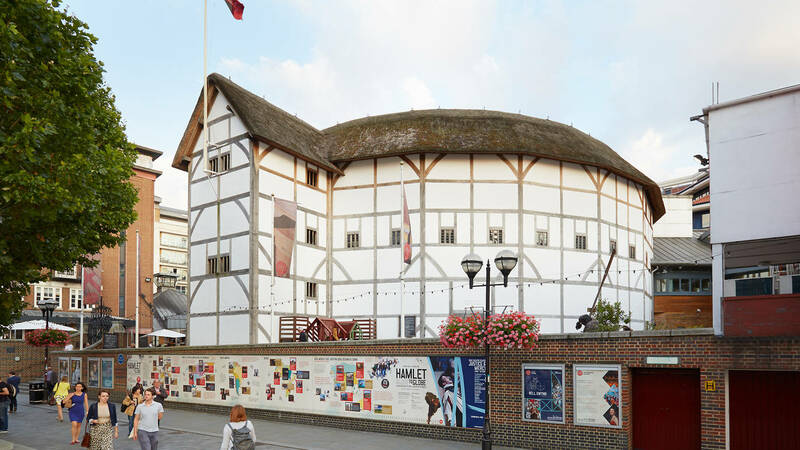 This is where Londoners would come to be entertained by his riveting plays centuries ago. From thrillers, to tragedies to comedies, Shakespeare is still known as the greatest playwright of all time. With standing galleries, just like in Shakespeare’s time, it’s a great place to catch a show. Although, you can’t bring in any rotten food to throw at the actors if you don’t like the play anymore. That practice was left in the 17th Century. 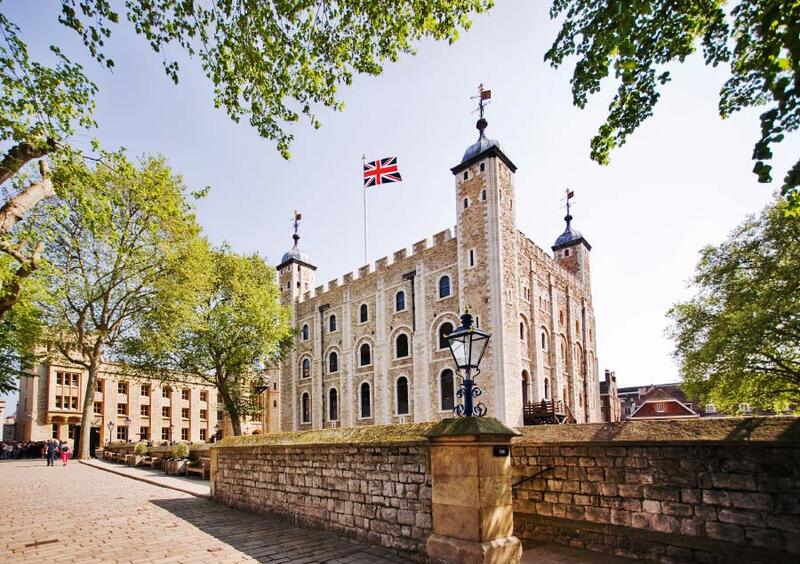 This fortress was built in the 11th Century and has been a storied part of London’s history ever since. 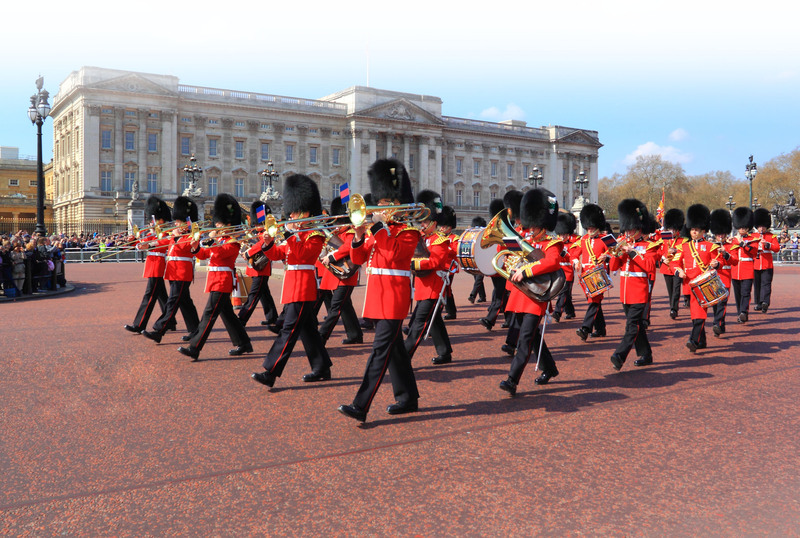 It has served as a royal residence, a prison, a menagerie, an armoury and perhaps most famously, is where the Crown Jewels are kept. The oldest crown jewel is actually a spoon from the 12th Century. There are also six ravens kept in the Tower of London to protect it upon the order of Charles II. For superstitious reasons, there has been six ravens in there ever since. 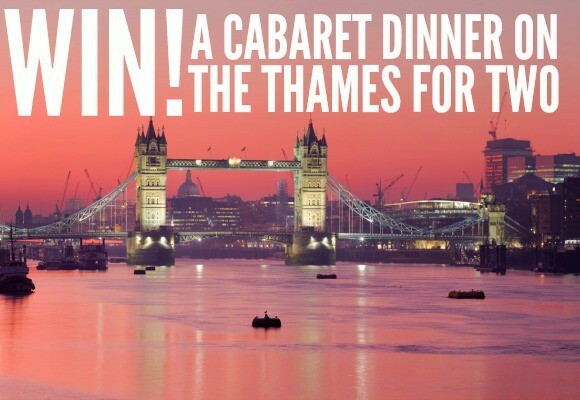 When you think of postcard images of London, Tower Bridge is probably what you think of. Not to be confused with London Bridge, which is the very small bridge next to it. You can cross the bridge on foot or by car. It’s a relatively new London landmark at 124 years old, considering the city has stood for 2,000 years. In 1952, the watchman failed to notify a bus driver that the bridge was about to be raised as he went over it. The driver of the double-decker bus had to think fast and cleared a three foot gap to get his bus to safety. He was awarded £10 for this act of bravery.